Playful Pastimes at the Arcade! As promised, here’s the image with all the things I have in the Arcade this round! The 14 prizes in our Gacha machine for this round of the Arcade! I did all the mesh for these, and about half the textures. Marianne McCann did the other half, as well as the scripting and animation in the Pinwheels. The pinwheel animation lets you hold them, and wave them back and forth. They also spin or stop spinning when you touch them. So you can stick them in the ground, or anywhere else you like, and have them spin as well. There are three different puzzles, with photographs by Mari on them. The box is a separate object, and the top slides open and closed with a touch. So you can close it and put it on a shelf if you like, or you can slide the lid forward so you can see it better while assembling the puzzle. 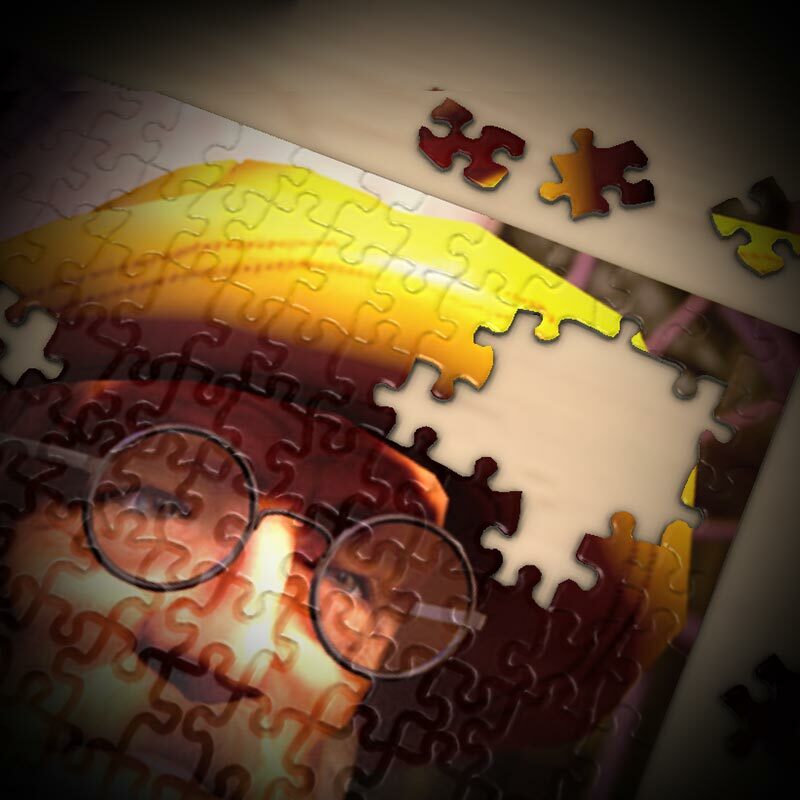 There’s also an empty white puzzle texture, full perm, so if you have extra puzzles and you want to modify one, you can put your own image on the puzzle. (There’s a top without a title, too, so you can put it there as well.) Instructions for all that are included, if you need them. Mari did the covers for one pile of comics, and I did the other. Once again, if you have extra piles, you can replace the cover on the top with the cover of your favorite comic book or magazine. Tint the clay to get whatever color animals you want. The clay is really based on white, so you can tint it any color you like. If you want a white kitty, or a purple and pink snake, or anything else at all, you can have it! The top of the jar of clay is tintable too, so you can have piles of them, and pretend that you have all the colors of the rainbow! 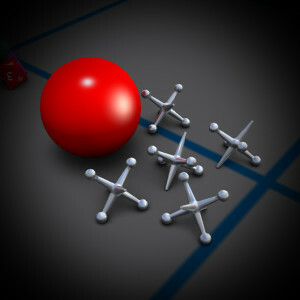 The jacks are tintable too, because I always liked the colored jacks, when I was a kid. 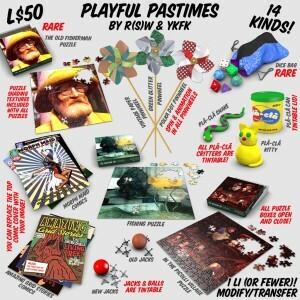 Posted on August 26, 2015 Categories News, Second LifeTags Gacha, Second Life, SLLeave a comment on Playful Pastimes at the Arcade! 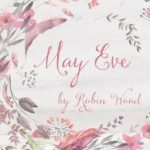 This is the last Sneak Peek! Soon I’ll be posting the picture of all the things from gacha machine in the September round of The Arcade in Second Life®. Brand new Jacks, from my gacha machine in The Arcade. 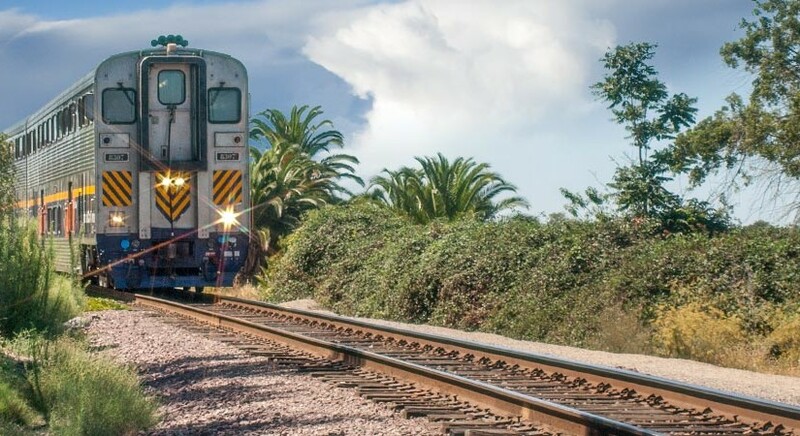 Posted on August 22, 2015 Categories NewsLeave a comment on Last Sneak Peek! 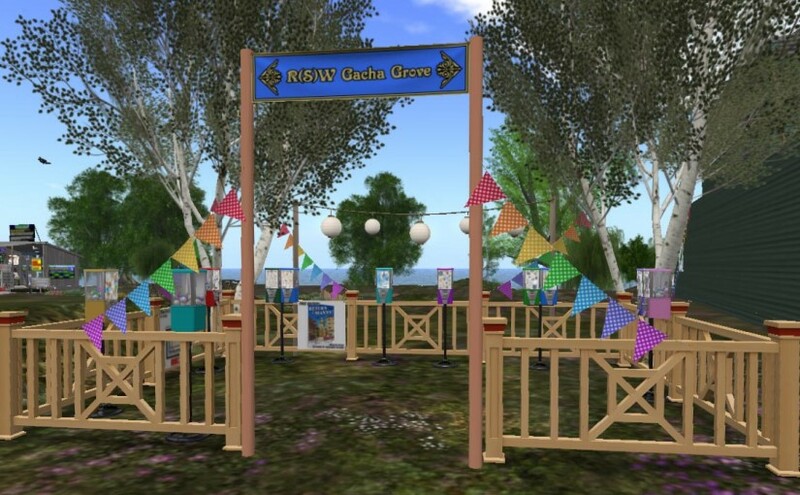 Second Life Gacha – Sneak Peek 3! Time for another sneak peek, to show you what I’m putting in my gacha machine at The Arcade in Second Life®. 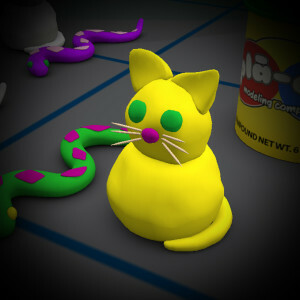 A kitty made of colorful modeling compound; make it any colors you like! This is the exact kitty that my older sister made every time we had clay to play with. Now you can have it in SL™! It comes in the colors shown, but of course those are just the ones I happened to have. 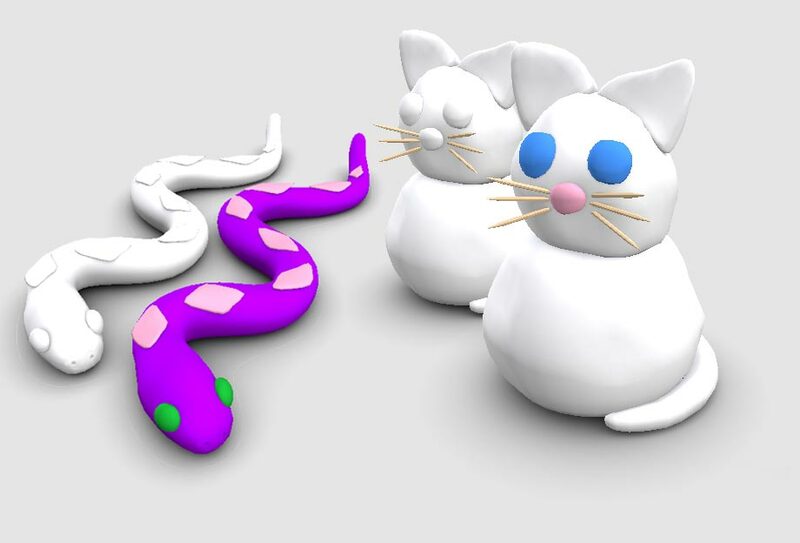 If you’d like your kitty (or your snake, or the lid of your plā-clā (pronounced “play clay”) can) to be different colors, you can do that, because I made it easy to tint! The base color is white, so make it whatever you like. Only a bit more than 10 days until the event opens, as I type this. So, of course, I decided to sneak one more thing into the machine! Posted on August 21, 2015 Categories NewsLeave a comment on Second Life Gacha – Sneak Peek 3! Today’s Sneak Peek from The Arcade in Second Life® – A jigsaw puzzle, with a photograph of Archie by Marianne McCann. There’s more to this one than you can see here, but you’ll have to wait until the image with the entire contents of the of the gacha machine is released to see the box with a cover that can open and close.. I mean, the rest of it! Yeah! There are materials in this one, too. It has both Shine and Normals, so it looks very realistic, just like a puzzle in First Life! Getting Ready for the Arcade! 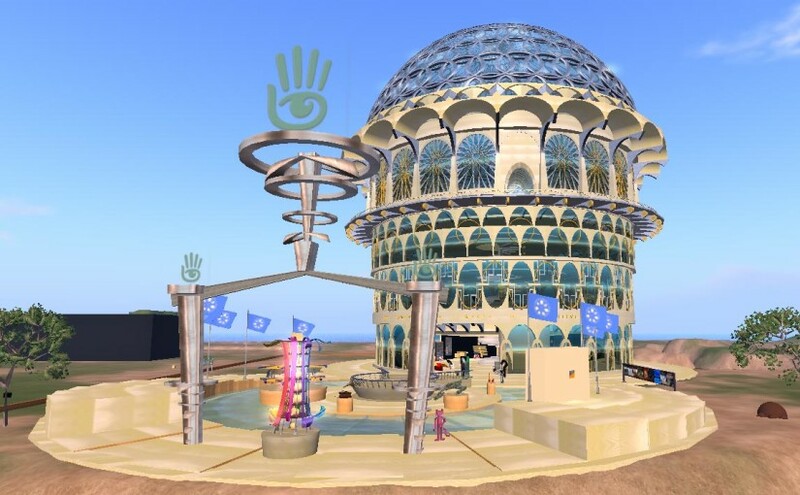 It’s less than a week until setup for the September round of the Arcade opens in Second Life®! Most of the things I’ll have in this round are finished, and on my worktable. For some of them, I’ve collaborated with Marianne McCann. I did the mesh, and she did the textures. Continue reading Getting Ready for the Arcade! 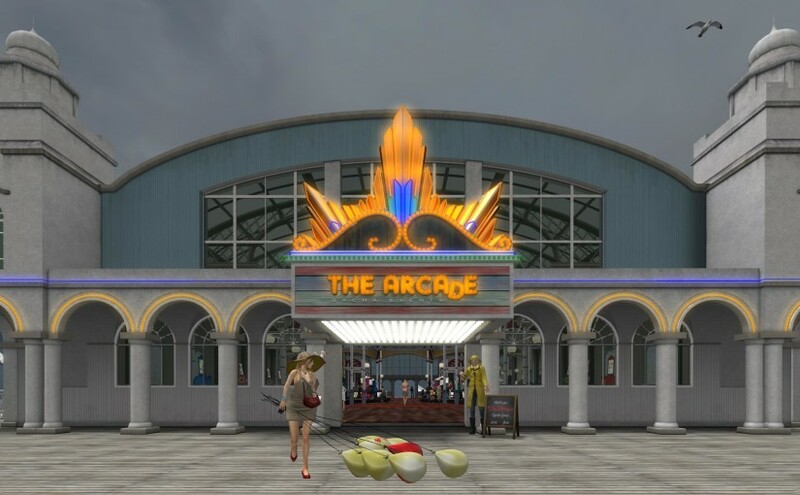 Posted on August 19, 2015 August 20, 2015 Categories News, Second LifeTags Arcade, art, fun, Gacha, Second Life, SLLeave a comment on Getting Ready for the Arcade! In Second Life® we have a thing called gacha machines. You might be familiar with them in First Life (or Real Life, if you prefer.) 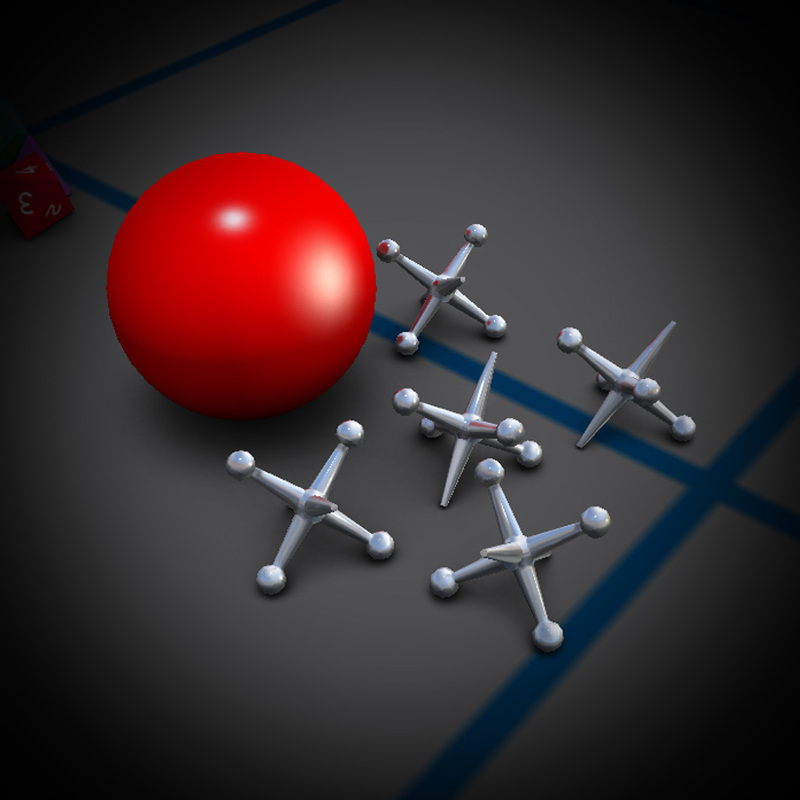 Like the real ones, you put money into the virtual machines in SL™ and get a random prize. Like the real ones, some of the prizes are common, and some are rare. Like the real ones, for many the goal is to complete a set, so there’s a fair amount of trading your duplicate prizes for ones you need. Hi! 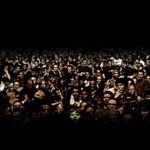 If you’re reading this, then you have found the new blog on my website. 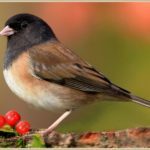 The older posts are here from when I had them up as a practice blog at WordPress.com. I intended to make it part of my site all along, and now I’ve finally done it. And there was much rejoicing. Posted on August 9, 2015 August 19, 2015 Categories NewsTags blogging, site updateLeave a comment on Something’s Coming!